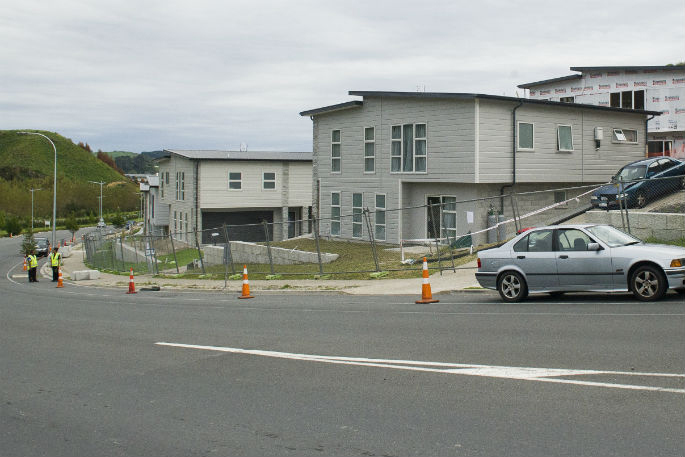 Tauranga City Council didn't follow its own rules on a failed subdivision that left over 20 unsafe homes, a government probe has found. A Ministry of Business, Innovation and Employment investigation into Tauranga City Council's building inspection team has been released over the Bella Vista debacle. The 46-page review was commissioned by MBIE after 21 homes on Lakes Boulevard and Aneta Way were deemed dangerous in March 2018 despite having passed council inspections. The review identified significant failings from council which began when it departed from its usual practice when dealing with the developer. "The common theme was the Council's failure to follow its own normal building control processes for this development," says MBIE Lead Advisor Paul Hobbs. The review found Council did not: enter conditions on building consents or follow through on the need for third-party verification, manage departures from the building consents in accordance with proper procedure or use enforcement powers to stop non-compliant building work when this was observed. Management intervention was said to have occurred after "undue or inappropriate pressure from the developer" and by choosing a single point of contact between developer and council "meant that the escalation of concerns about the Bella Vista development did not occur as it should". It was suggested council should have stopped work on the site sooner in particular when critical documents were not provided. The lack of timber retaining walls along the six metre cut between Aneta Way and Lakes Boulevard sections was a key issue in the report. "It was the unsupported cuts and absence of these retaining walls which led to WorkSafe New Zealand issuing a prohibition notice," the report says. "The review team became aware from interviews that construction of the timber retaining walls were not part of the work the developer was contracted to carry out for the homeowners, even though the walls were critical to the integrity of the sites, and were included in the building consent applications and the issued consents." The fact these walls were not built was seen as an issue in the sequence of the build which was the builder's responsibility but council should have intervened. "As soon as the Council became aware of the difficulty in achieving proper sequencing of construction, an obligation would have arisen to take action to address non-compliance in terms of Clause B1-Structure or F5- Construction and Demolition Hazards of the Building Code," the report says. Despite the raft of failures from the council team, MBIE concluded the failures at Bella Vista Homes were not systemic. They were able to identify two properties where similar issues were present but not all. Those properties are subject to a determination process. 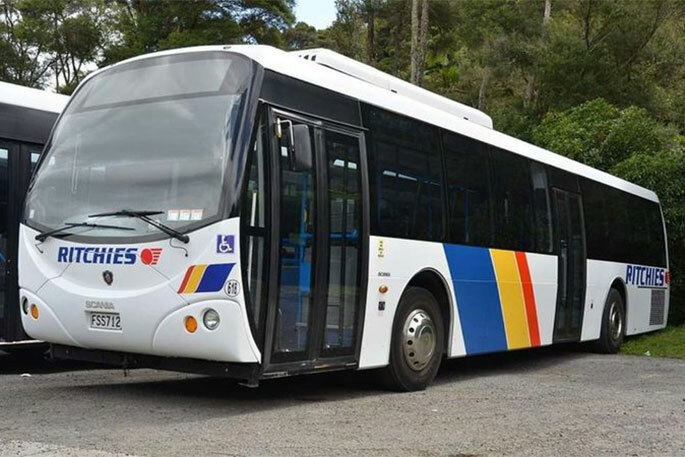 "MBIE also notes the Council has already made process improvements to prevent similar failures happening in the future," says Paul. "Despite this, these failings still had serious implications for those families who made the Bella Vista development their home." Council has been instructed to revise and submit a number of updated policies and procedures and ensure staff are enabled to carry out their obligations. 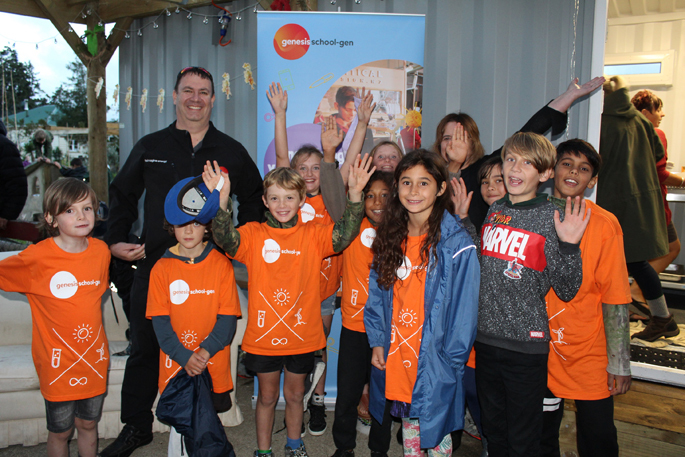 "MBIE will revisit the Council within the next six months and requires the Council to provide a further update on progress within 12 months," says Paul. "MBIE will also share findings of the review with other Building Consent Authorities and the wider sector, so others can take action to improve their own building control functions with what was learned from the Bella Vista development review." Mayor Greg Brownless says the report was fair, open and apportioned blame to the council where it was at fault. "When you read management intervened in normal council processes, that's not good to hear," he says. "I think that is explained in part to undue or inappropriate pressure from the developer." Greg says the current chief executive is looking into all aspects of the report with some of the suggested changes already occurring or under way. "To the extent of accountability, a lot of people are no longer with us," says Greg. "We have made changes to ensure this type of thing cannot happen again." In the year or more since problems were identified at the development, Council has already taken steps to provide a better service, including improved training for staff and the introduction of system, structural and personnel changes. 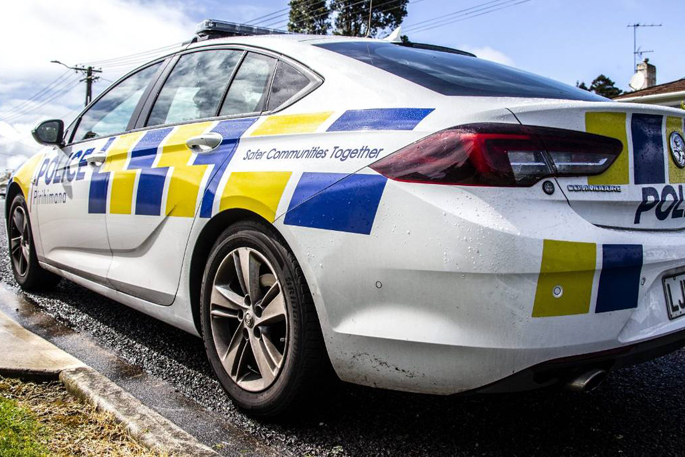 Further steps will be taken in light of the MBIE report, and an ongoing internal investigation is also expected to help Council ensure accountability for any failings, says a statement released by the Tauranga City Council this afternoon. • Revise some of our policies and procedures, including our enforcement strategy and the treatment of reports by third parties (producer statements). • Ensure that staff are aware of, and able to carry out, their obligations in accepting building consent applications, understanding the distinction between minor variations and amendments to building consents, inspections and enforcement. 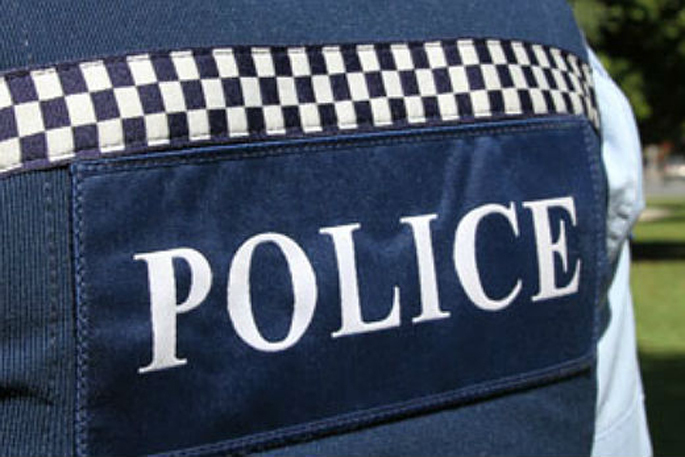 • Submit updated policies and procedures to MBIE within two months of receiving the report. The full report can be downloaded from MBIE’s website. Ok, so bearing in mind that council have 100% control over the building process, why did they not insist that the retaining walls were constructed before work commenced on the houses? It’s beyond belief to see council continuing to point the finger at the builder/developer when they themselves had the ability and total responsibility to ensure that the correct procedures were followed. That’s why we have building inspectors is it not? It’s very difficult to see why council should not be held 100% responsible for this shameful mess. Their insurance company obviously thinks they are otherwise the would not have forked out $10 million in settlement. We all know that getting money out of insurers can be like getting blood out of a stone, so that settlement speaks volumes doesn’t it. so in a nutshell it says inadequate or missing processes and procedures = no governance, and those rules that are in place are ignored by staff = sackable offences. Where is the accountability? Staff who broke rules should be sacked. Councillors who don’t provide governance on behalf of ratepayers must resign or be voted out. None have the decency to resign so only one option.